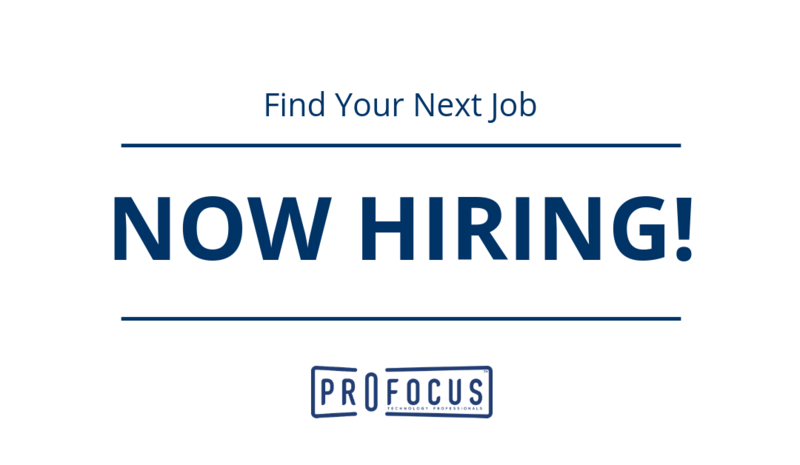 ProFocus is searching for a mid to senior level Technical Product Manager. This position will be responsible driving the platforms and integrated solutions (including coordination with 3rd Party Products) through productization, development and launch. This position will work closely with Product Management, Product Engineering, Publishing, Research, Partner Accounts and Proposals team to craft the platform capabilities to meet the end user requirements. M-F 40 hours / week on-site work. Provide product leadership and demonstrates a sustained ability to manage products and find a path to success in a complex fast changing environment is essential. Capable of establishing a business case to support platform strategy and direction. Solid knowledge of/experience with the Product Lifecycle Management processes such as requirements definition, business plan development, new product introduction, etc. Proficient with Pragmatic or 280 group Product Management frameworks a plus. Please email us your resume at Resume@ProFocusTechnology.com (including the job title in the email) or call us at 503-236-2000. If you like, you can also use the “Apply to this job” button below. We look forward to hearing from you. We work with a variety of great companies, primarily in Portland, Oregon. We offer you engagements in software development, IT Infrastructure, Corporate Applications, and Technology Product Engineering. Our Consultants are important team members of ProFocus. We offer medical benefits, 401k, education reimbursement, etc. We are looking to hire only the best talent in the marketplace. If you are great at what you do, we’d like to learn more about you. Our clients ask us to help them in a variety of ways, through statements of work, consulting engagements, contract, contract-to-hire, and direct hire relationships. ProFocus is an equal opportunity employer.